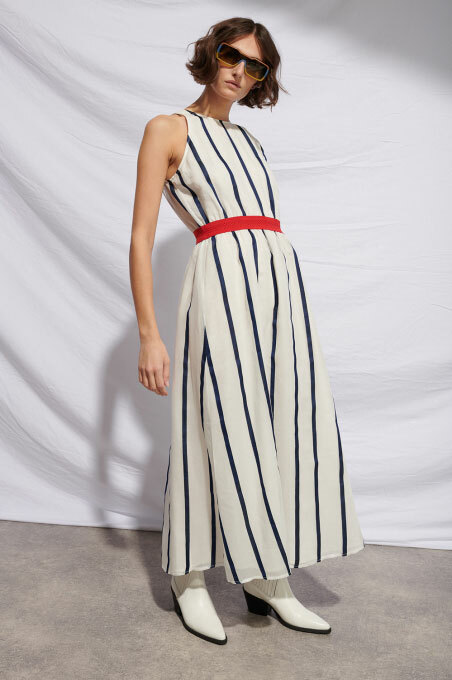 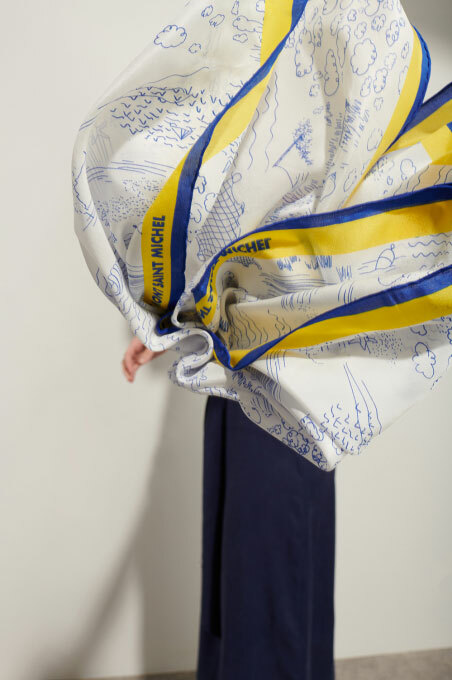 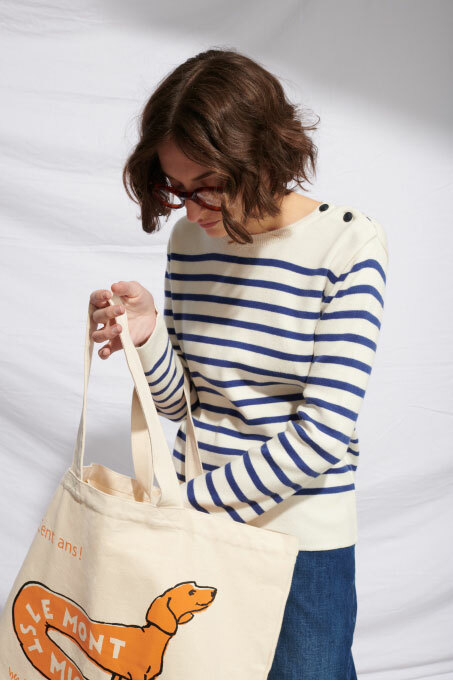 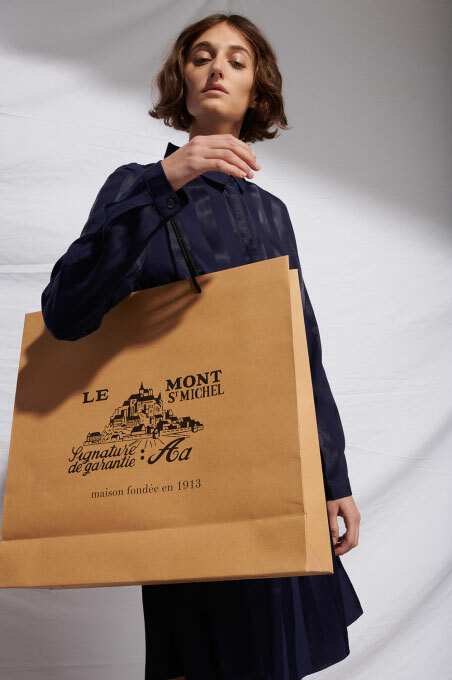 Le Mont St Michel is a young brand with a long history. 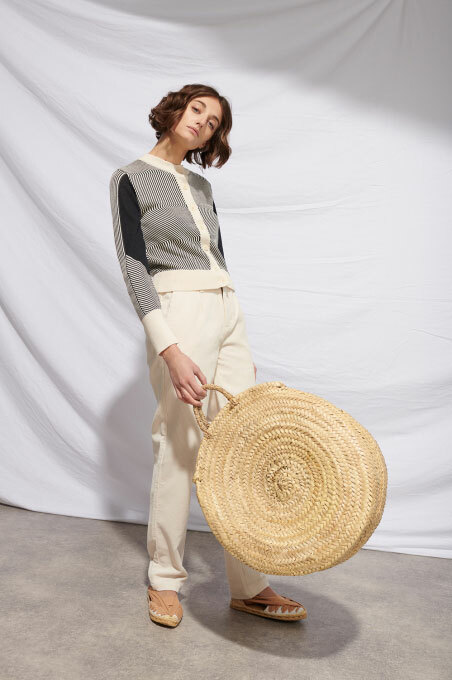 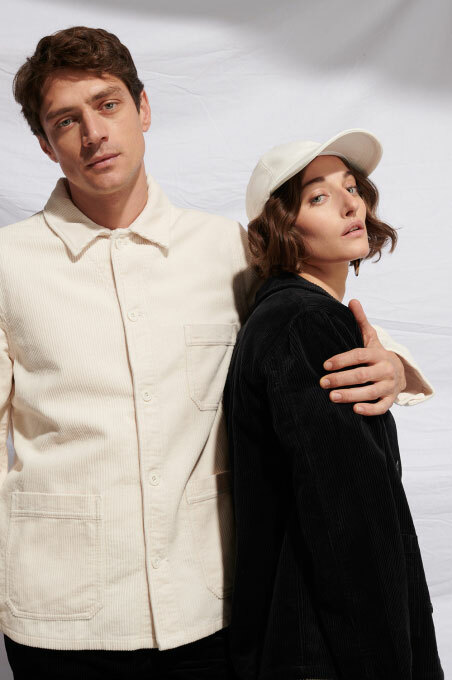 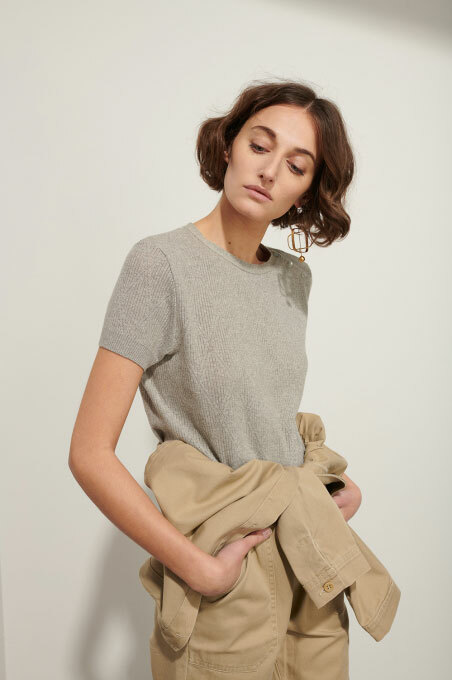 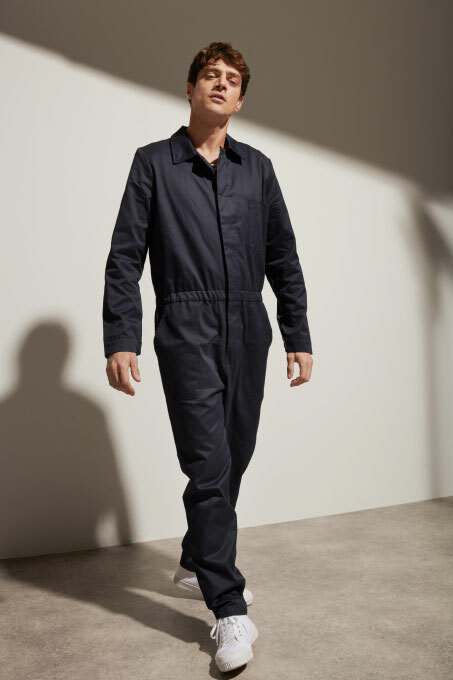 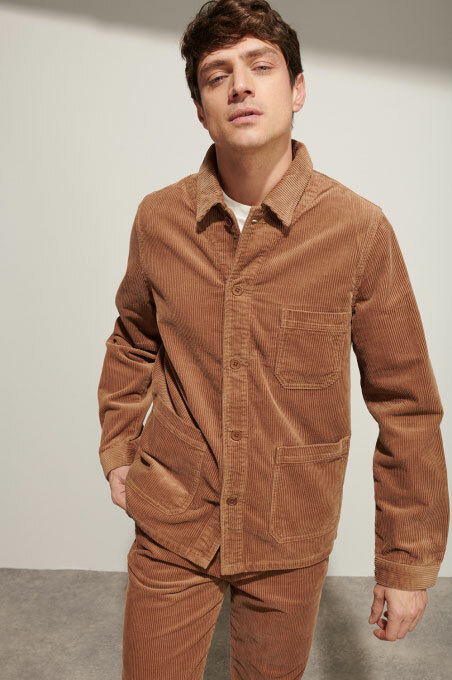 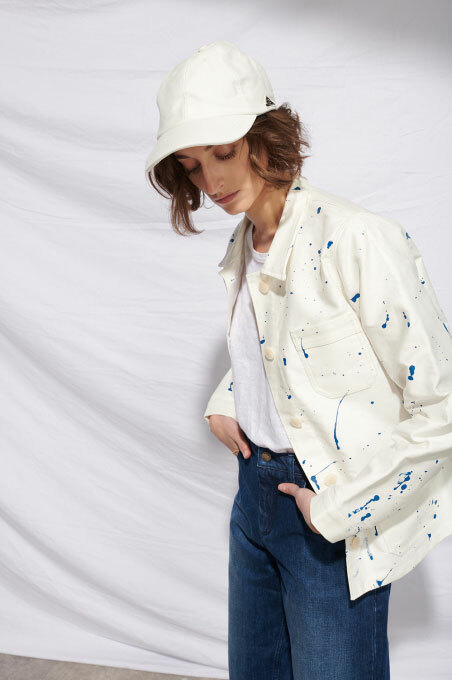 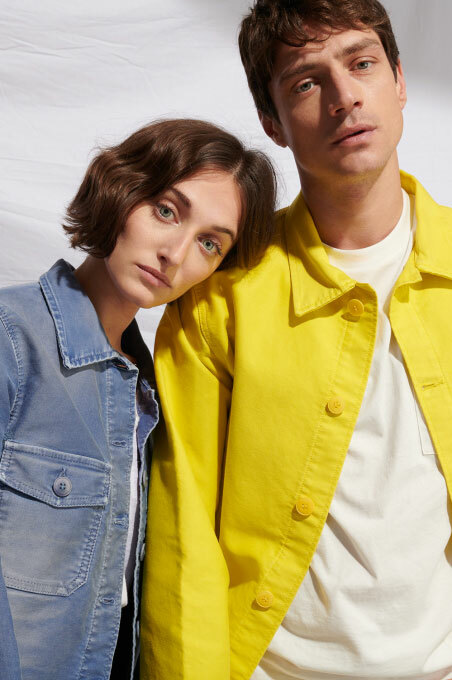 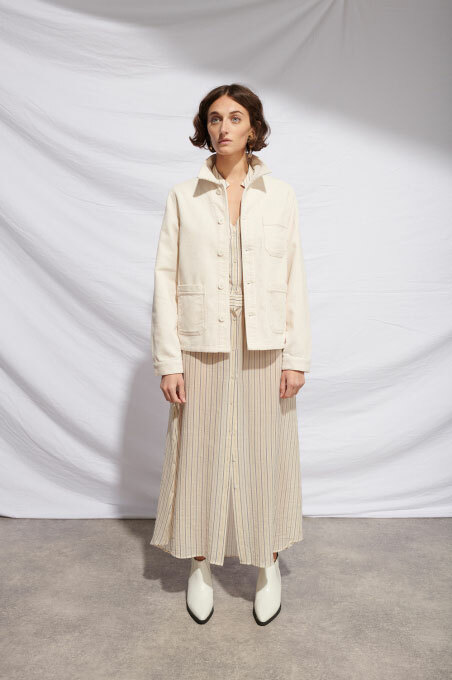 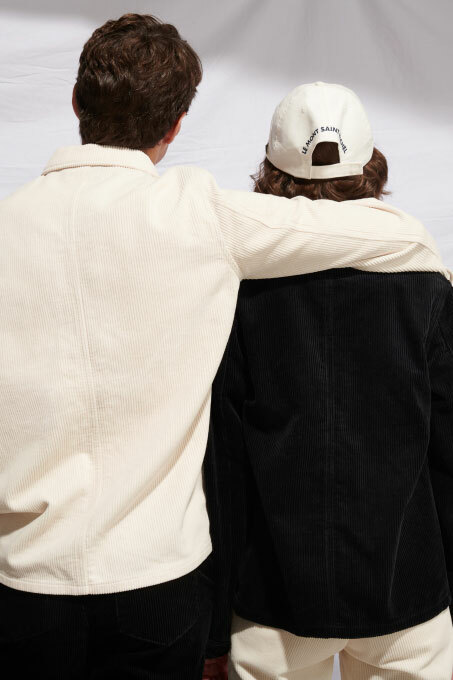 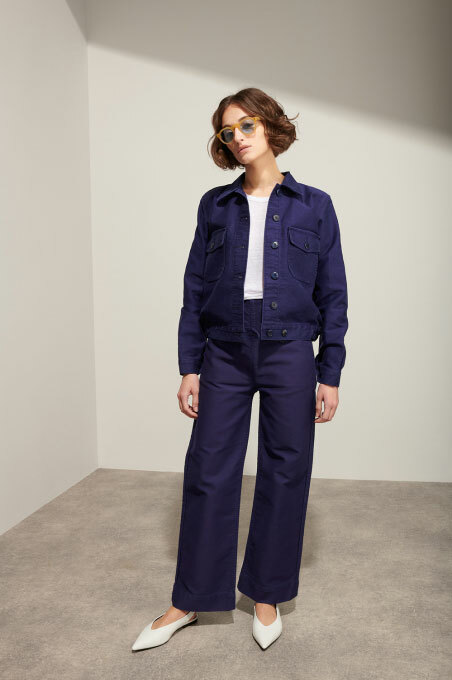 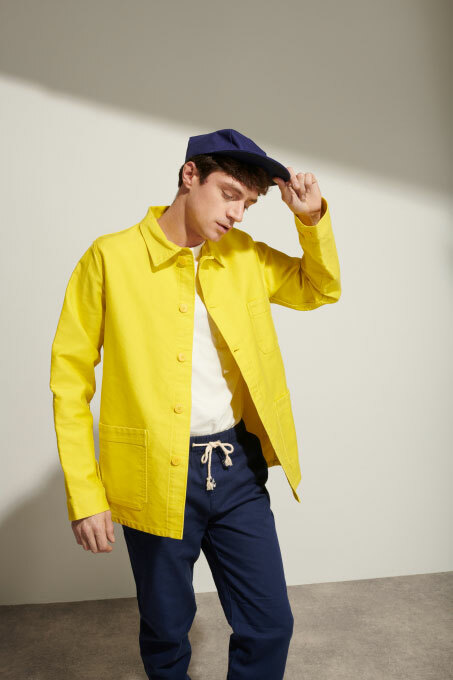 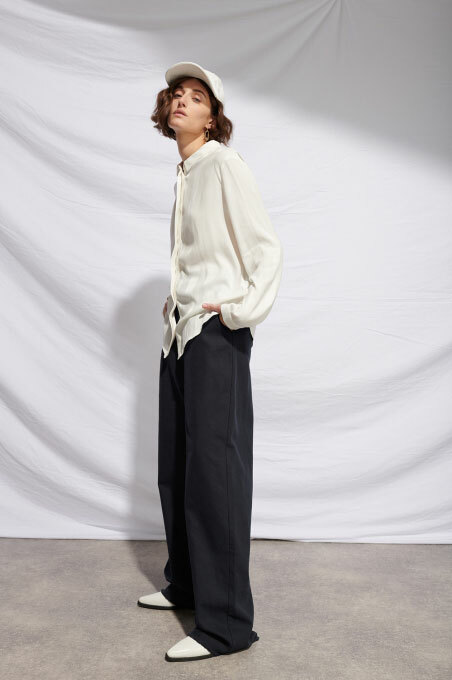 Specialized in everlasting Workwear since 1913, the brand was taken over in 1998 by Alexandre Milan who turned it into a urban & modern fashion label, yet in line with the functional soul coming from its workwear legacy. 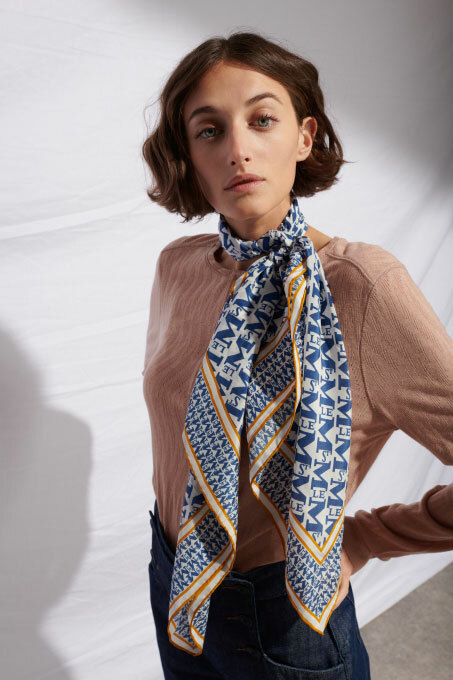 Alexandre Milan added to this legacy his own family craftsmanship - which is almost as old : the legacy of Les Tricotages de L'Aa ("Aa Knitting Factory"), factory founded by his great grandmother in 1919. 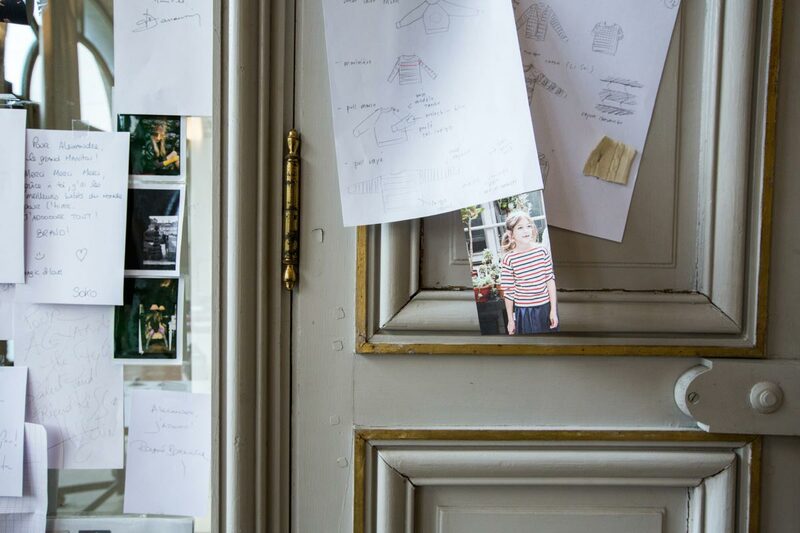 The brand's design studio is still located in the very same location in French Brittany, where the factory used to be and where we meticulously store decades of textile archives: a genuine treasure when it comes to inspiration and which we revisit for each collection. 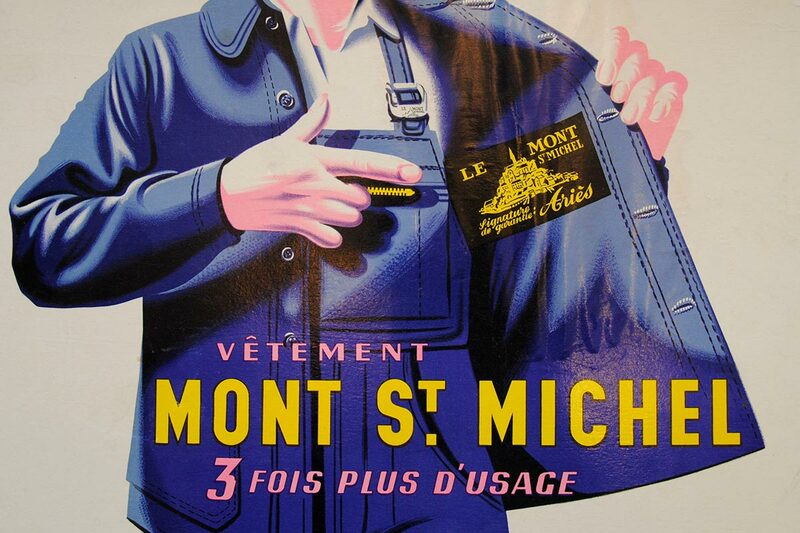 The Mont St Michel brand is founded in 1913 by the Ariès family. 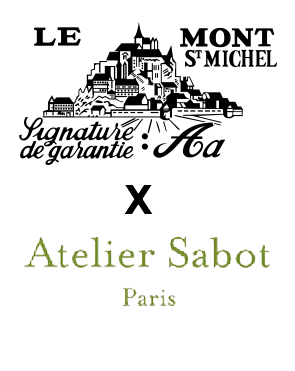 The workshop is then located only a few miles from the famous French abbaye which gave its name to the brand. 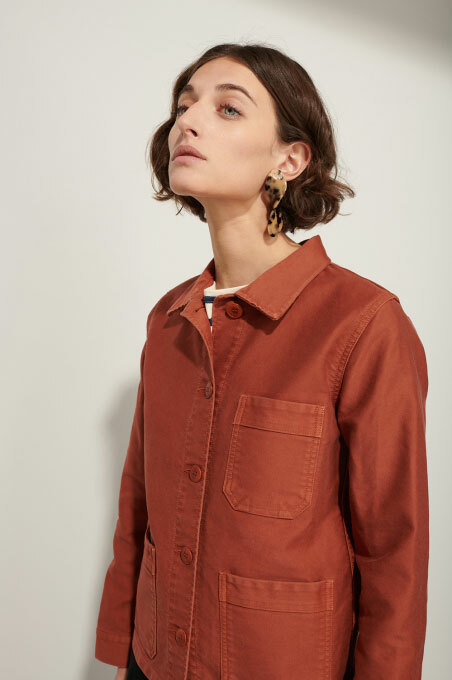 The Mont St Michel Work Jacket is worn by farmers and craftsmen from Western France during the first half of the 20th century. 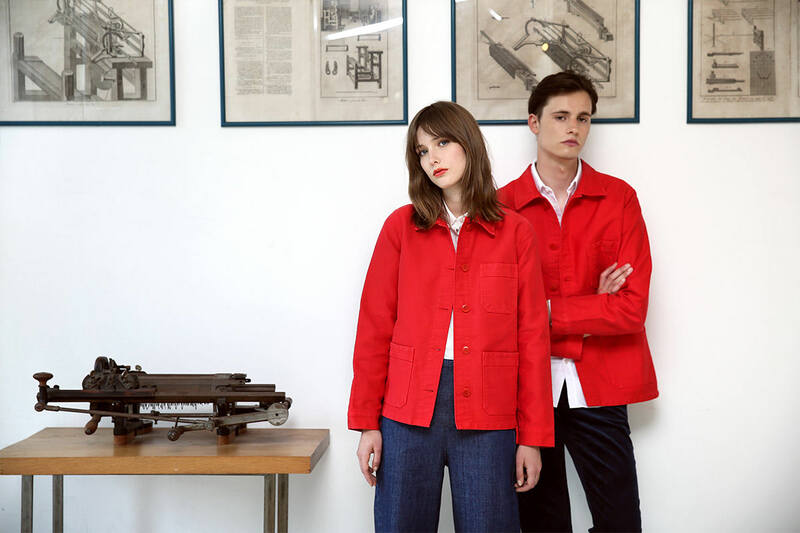 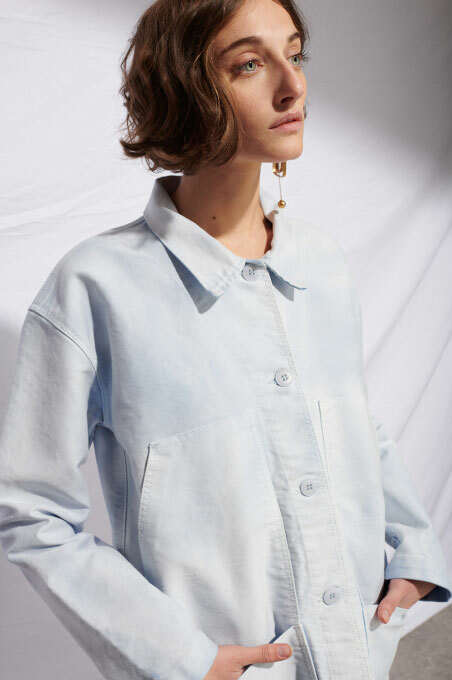 It therefore became a French workwear icon. 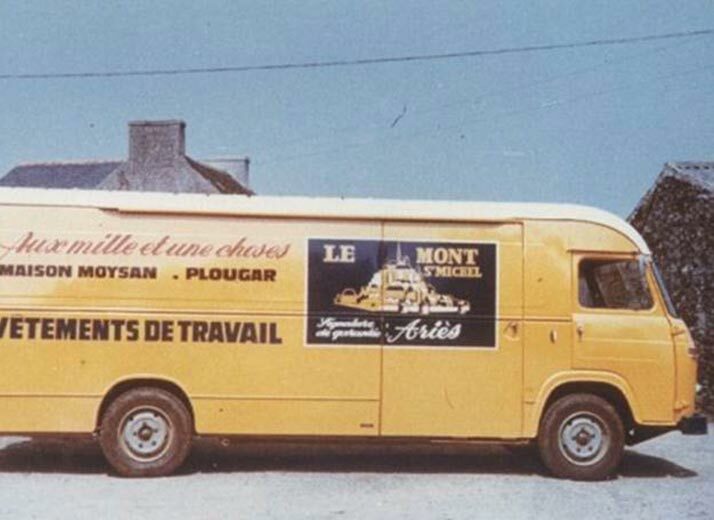 Le Mont St Michel was already offering home delivery in 1960. 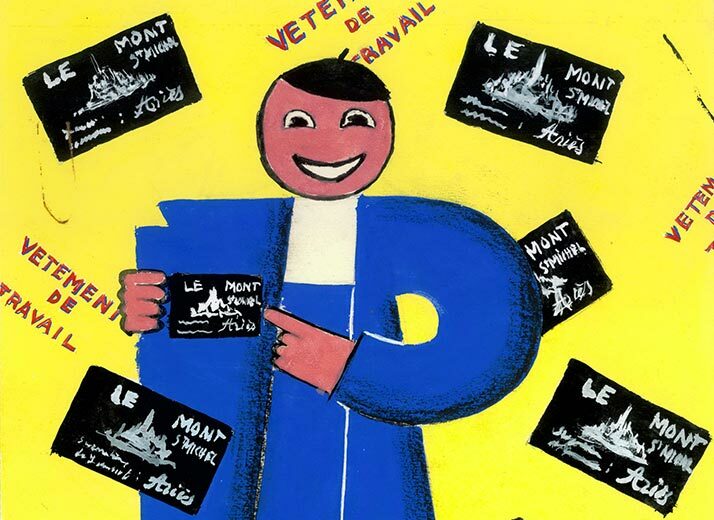 One century of adverts, made by the most famous illustrators of the time. 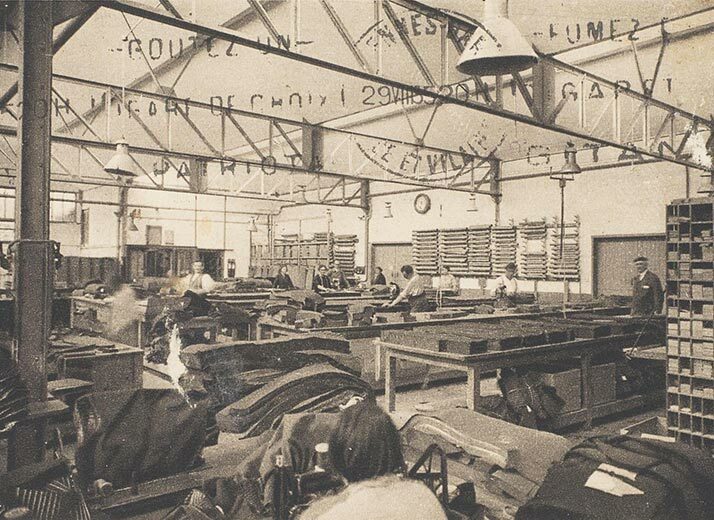 Our workshop in 1913, located next to Le Mont St Michel. 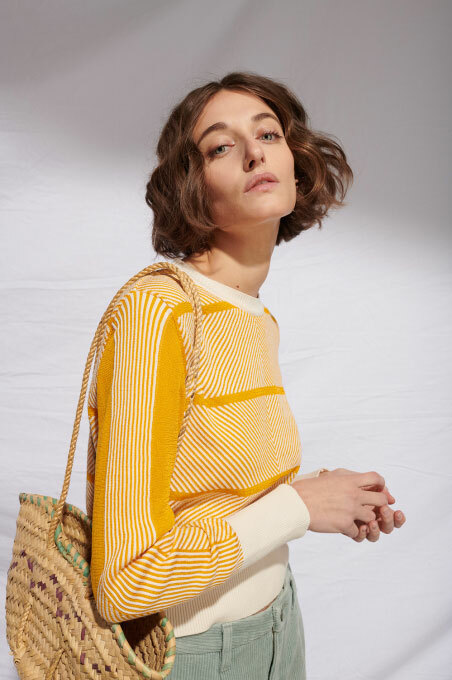 Alexandre Milan has been a knitter from the moment he was born. 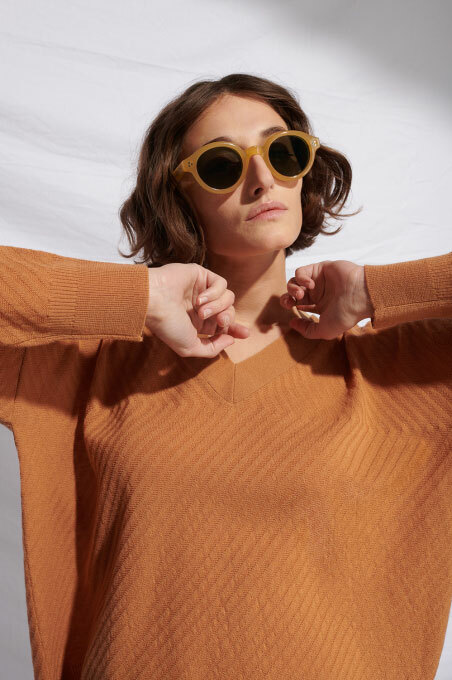 He has been one of the last witnesses and stakeholders from the French knitwear industry which has now almost entirely disappeared. 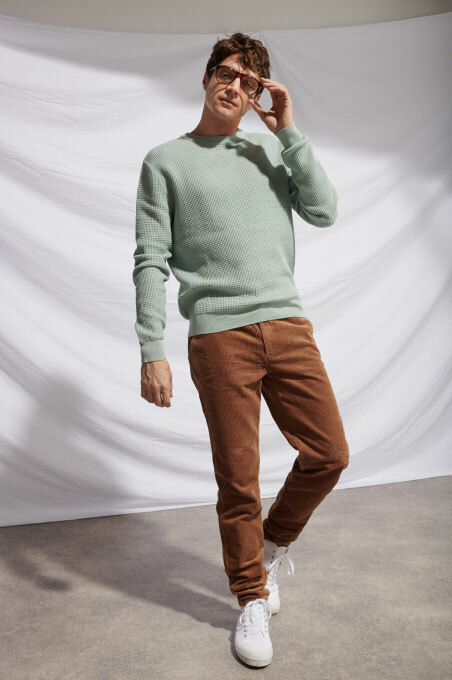 He learned about knitwear from his parents - at Les Tricotages de l'Aa - and developed a passion for rare yarns and complex knits. 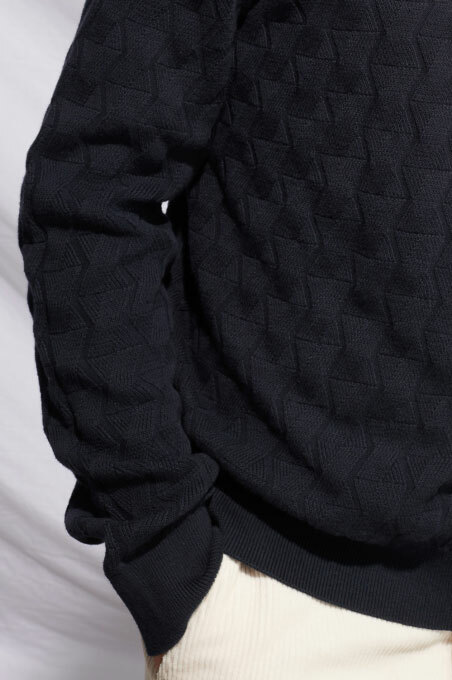 Mindful witness and tireless knit developer for the biggest French brands during the 90s: he chose at the beginning of the 2000s commit personally by taking over Le Mont St Michel with his wife. 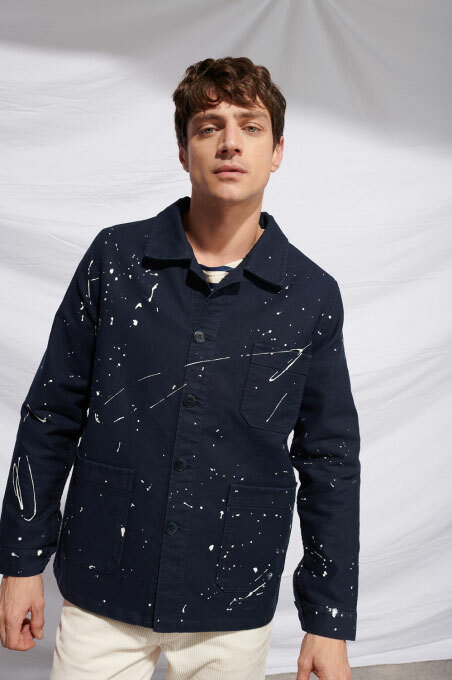 Alexandre also appreciates traditions and French craftsmanship as well as more contemporary creations or pop-rock music and design. 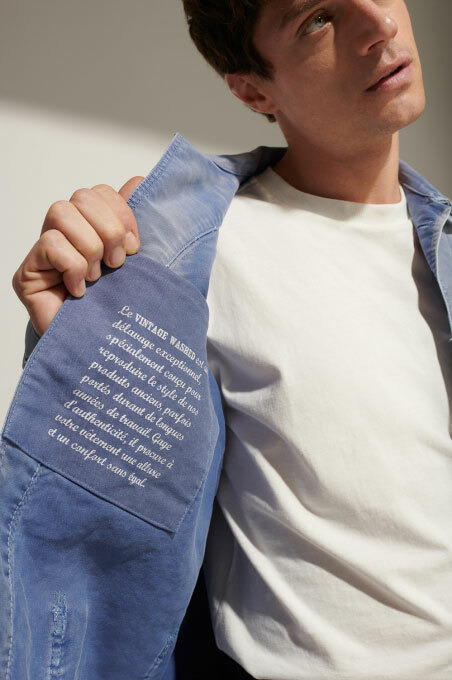 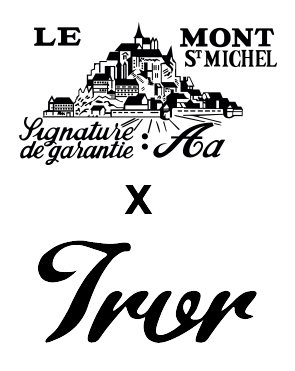 His work is all about transmission: transmitting a craftsmanship coming from his family, like sharing what he likes and is all about. 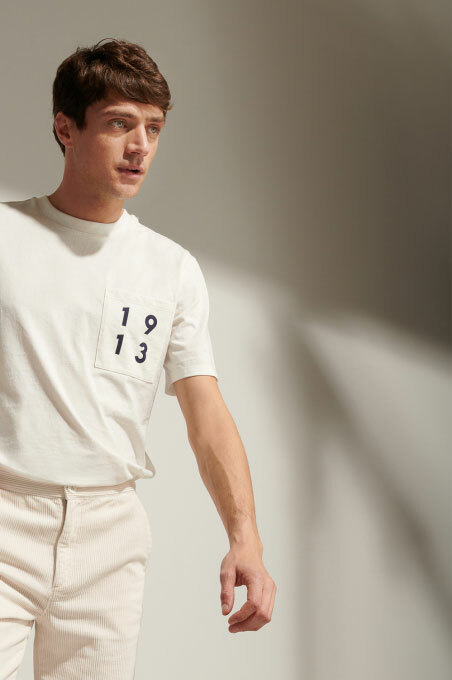 He felt very early on the consumers' desire to go back to their roots and rediscover things from the past in order to better deal with the contemporary lifestyle. 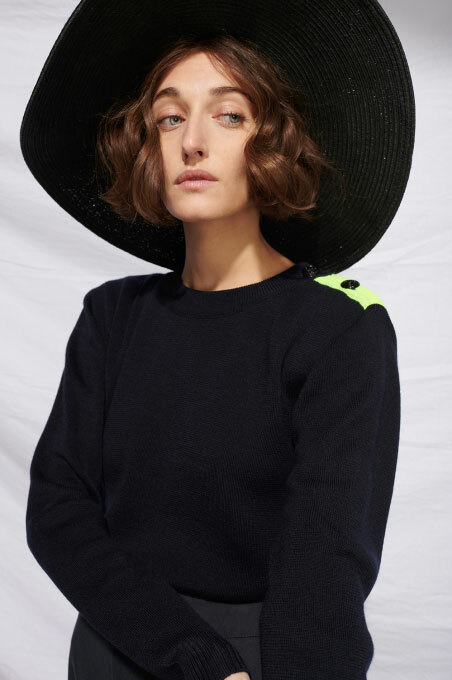 Alexandre offers tangible elements in a world which is too virtual. 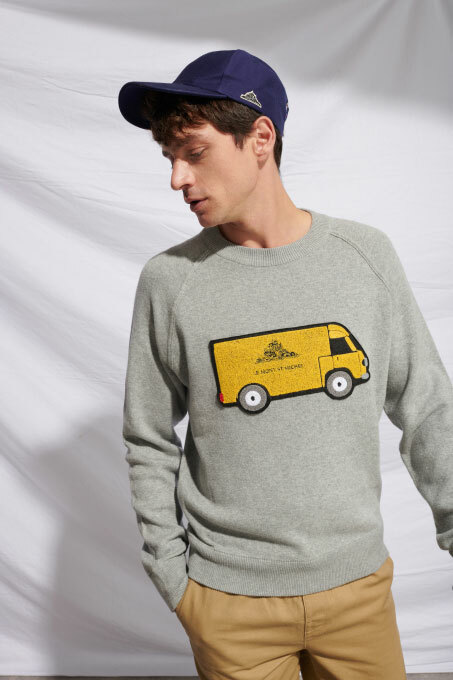 We claim our independence against the unbridled run of « throwaway » fashion : this is the spirit from Le Mont St Michel.